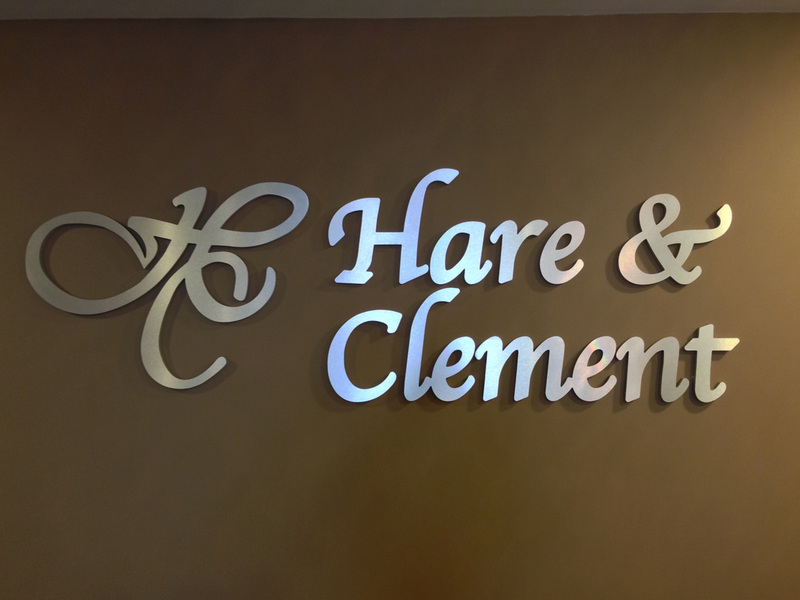 Hoover Law Firm | Alabama Insurance Bad-Faith Litigation, Insurance Fraud and General Insurance Defense Law Firm | Kori L. Clement - Hare & Clement, P.C. KORI L. CLEMENT, admitted to bar 1993, California; 1995, Alabama. Education: University of Oregon (B.S., Chemistry, 1986); University of Michigan (M.S., Organic Chemistry, 1988); Southwestern University School of Law (J.D., 1993). Recipient, American Jurisprudence Award in Trademark. Member: American Chemical Society; Los Angeles Bar Association; California State Bar; Alabama Defense Lawyers Association; Defense Research Institute; Birmingham and American Bar Associations; Alabama State Bar. Practice emphasis is insurance coverage matters, insurance fraud and bad-faith defense, ERISA, class actions, construction law, product liability, general corporate matters, intellectual properties and general insurance defense.